Being awarded the Illinois Dealer of the Year is a highly coveted and prestigious award. There are over 5,000 used car dealerships in the state of Illinois, but there can only be one Illinois Quality Dealer of the Year. We are proud to announce that Prestige Motor Works of Naperville has been selected as the 2017 Illinois Quality Dealer of the Year. Since its inception, the State Quality Dealer of the Year award has come to embody all that it means to be a dealer who is committed to much more than just profits. The Dealer of the Year is dedicated to selling quality vehicles, embodying operational excellence, providing outstanding customer service and to making their community a better place for everyone. This award honors dealer nominees representing independently owned used car dealerships in each state from across the country. Each year, this prestigious award is bestowed upon the best of the best by the National Independent Dealers Association. Each year this award has become more and more coveted as the standards and what it takes to achieve this award reaches new levels with each recipient selected. Prestige Motor Works is incredibly humbled and honored to be the recipient of the Illinois Quality Dealer of the Year award for 2017. 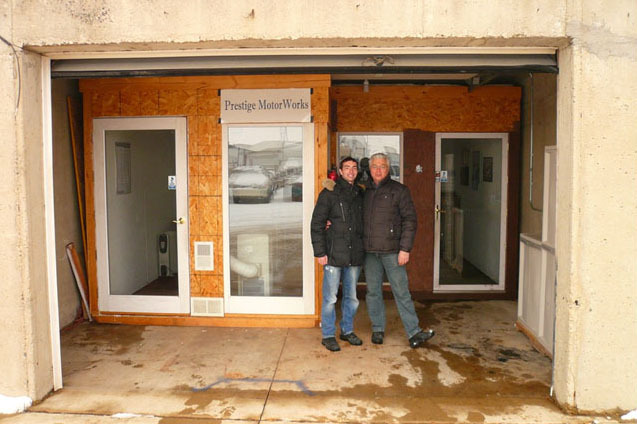 The first Prestige Motor Works location was a concrete garage in a storage lot on a dead-end 1 lane street in a Naperville industrial park. There was room to park 35 cars, a solid concrete structure with walls that were 3 feet thick, no heat, no A/C, no bathroom, no running water, a barbed wire fence with gate, no lighting at night and overall probably the scariest looking place anybody could have picked to open a retail dealership called Prestige Motor Works! But, it was 2009, the country was in the midst of the Great Recession and the rent was only $400 per month! In just a few months, the little dealership in an industrial park became a hidden Naperville gem. The little car dealership quickly developed a large following; lots of repeat and referral customers from all walks of life. We have sold thousands of cars in the time we have been in business. Our customers include: Police officers, Firemen, Soldiers, plumbers/tradesmen, politicians, teachers, doctors, students, first time buyers, college students, millionaires, international buyers, out of state buyers, people recovering from bankruptcy, low income buyers, and many many more individuals, all of which have their own unique story and reason they chose to buy a used car from Prestige Motor Works. But in the end, there is 1 main reason people buy from our dealership; it is because people know Alex and Igor have vehicle quality and service that is second to none! 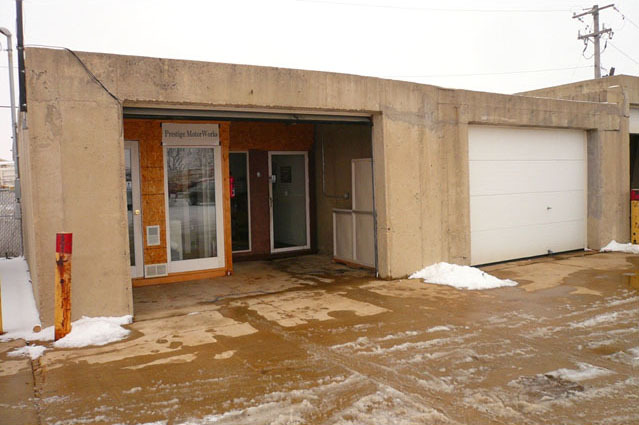 Nine years after the first car was purchased for $1,550, the company has grown from 1 car and 2 employees, working out of a garage to a distinguished, award winning operation, employing 9 employees in a 7,000 square foot auto repair and sales building, situated on a 2 acre dealership site. Throughout the years, we have been among the first in the independent dealership space to pioneer new groundbreaking policies, procedures and consumer benefits and protections. 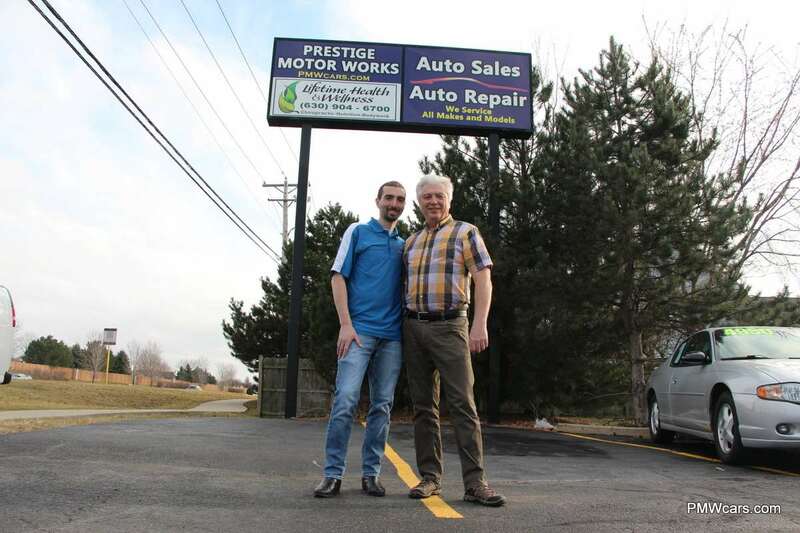 In 2007, Prestige Motor Works was one of the first used car dealerships in Illinois to offer a Free 3 Month Warranty on every Used Car under $5,000. Shortly thereafter we were among the first to adopt an honest and transparent no-haggle policy in the used car industry. This policy allows us to price our vehicles competitively the first time and every time. Our No-Haggle policy offers our clients transparency and peace of mind knowing that they are getting the lowest possible price on the highest quality vehicle. 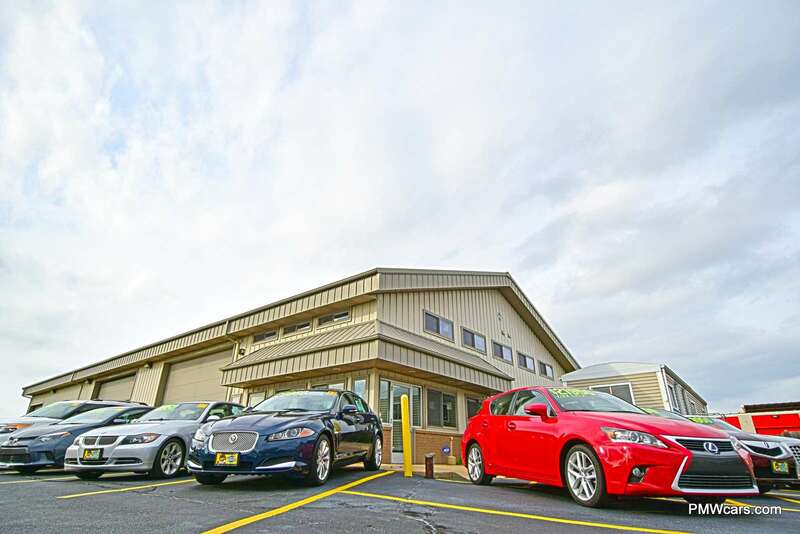 Additionally, utilizing the newest technologies and efficiencies, the average vehicle purchase transaction at Prestige Motor Works takes less than 30 minutes. In comparison, the industry average on the length of time required to complete a vehicle purchase in the United States is almost 6 hours!